Tessa initially was destined to be a lawyer, a doctor or an astronaut. She fell into advertising by realizing it offers a perfect balance of creativity, innovation and business. 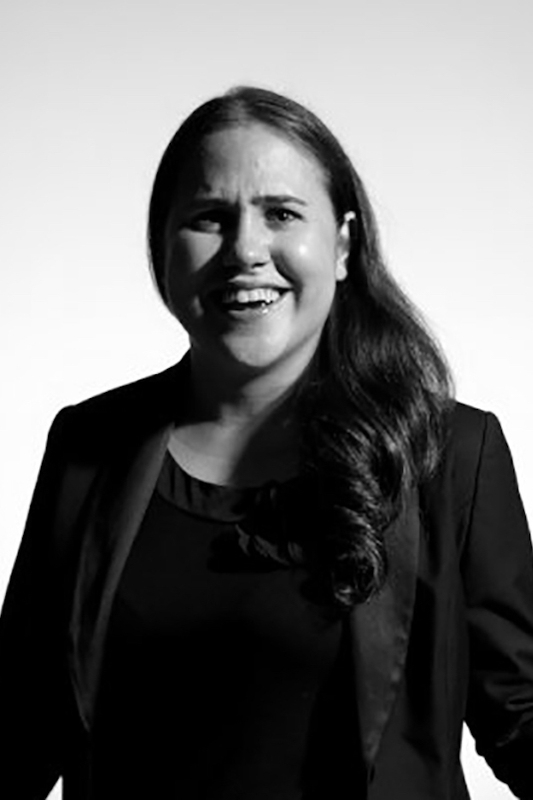 She's currently based in NYC and focused on making things that truly work @ TBWA & DAN Worldwide. By subscribing to the belief that innovation and operations are inseparable, she works to truly lead and implement change for global clients and the network. She leads global strategic partnerships, tools and manages Disruption Live for key clients. With a predominantly digital and social background (with the added benefit of being a digital native), she's most often focused on identifying & delving into the analysis of trends of the future, figuring out how to use technology and digital platforms available to deliver innovative creative solutions for 21st century brands — and problem-solving current ops to ensure future-proofing of the network. Aside from that, she's an unapologetic nerd in all things tech, TV and trivia.